Another item often requested, tested and sworn to by owners of dogs of all breeds is Dr. J.C. Blumenthal’s ear wash. Any dog is grouchy if he has a sore ear or ears. 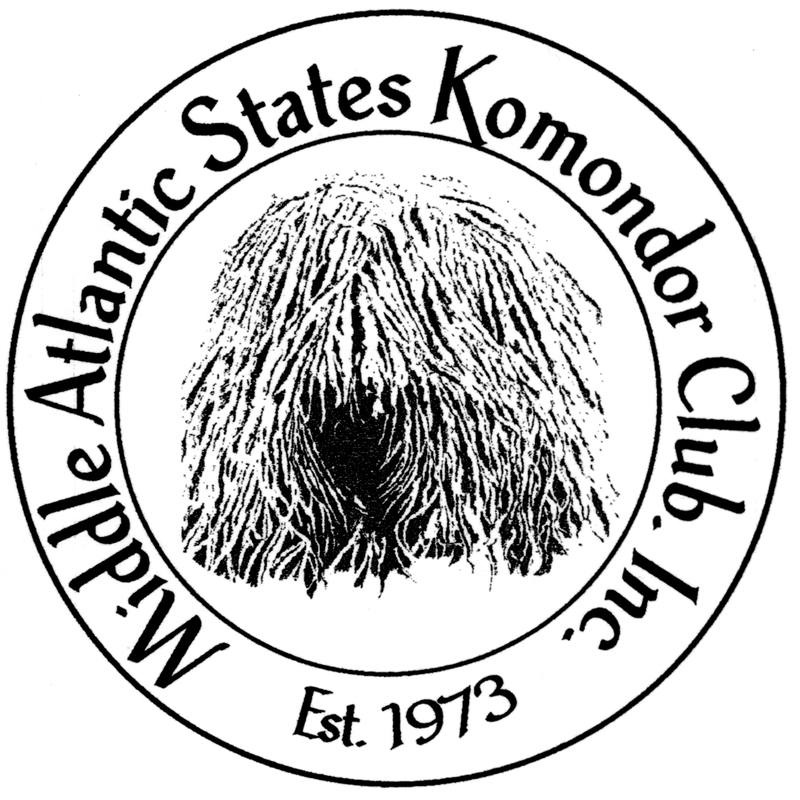 Check your Komondor’s ears routinely. In case of trouble, the Levys give you advice that has served us here well over the years. Here is Dr. Blumenthal’s ear wash, and instructions. In a four-ounce bottle put 1 1/4 teaspoons of boric acid powder and a few drops of dye. The most generally available dye is gentian violet. Fill the bottle with isopropyl alcohol. All ingredients can be had at your local grocery store or drugstore. If you make it in quantity, use brown bottles (available from your pharmacist), but I do prefer the bottle with the narrow tip for application. These are also available from the pharmacist. If you spill it on the dog’s coat it will be lavender, but it wears off quickly. Other appropriate dyes, though harder to get, are trypan blue and malachite green.